How to Create an Email Signature – An email signature is a block with your main contact info placed at the foot of an email. It usually contains your full name, address, and contact details. Signatures are important because they offer people the chance to contact you when the need arises. Nowadays, a signature works like a business card, and so it’s like a way for you to advertise yourself. Because a business signature has not only your phone number but social media contact details, it gives people various means of communicating with you. Giving people this opportunity increases the likelihood of them contacting you. Email marketing is being used more as it can increase sales. For example, companies in the UK spent up to 88% of their budget on email marketing in 2017. This goes to show just how important email marketing has become. Once you set up your email signature, it will be added immediately to all messages that you send. An email signature is particularly good for businesses as it can be used as part of the marketing strategy. If you use an email signature for your business, it can be a way for you to connect with new customers and maintain amicable relationships with them. It is all important in helping you to establish a good relationship with your business partners, stakeholders, and investors. Apart from Google, Outlook, and Yahoo, Apple Mail is a popular email client. 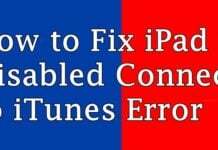 It mostly operates on Mac OS, iOS, and other Apple products such as iWatch. 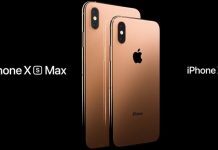 Apple Mail is popular because users can support other email clients such as Google. So it makes it easier for users to access all your email accounts. Whether you want to make a signature as an individual you have various options. The easiest is doing it by yourself. Another alternative to creating an email signature for AppleMail is to use the signature generator like Newoldstamp and its ready to go templates. The company provides different templates that will allow you to create a great business signature. Don’t use large images as they can make it hard for people to view them. Your signature will be located at the bottom of every message that you want to send. When replying a message, the signature is placed below the quoted text. However, you may want it to appear at the top of the quoted text. To change this, select “place above quoted text”. Doing so, makes it possible for you to view your signature above any quoted text. Pick a signature that should be used when sending messages to customers or business partners. After selecting the signature, choose the account you want to add it to. Finally, choose the signature menu, pick the desired signature. 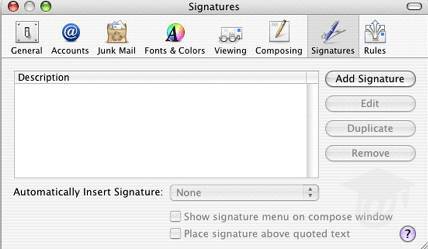 To add a signature to another account, go to the signature menu that is in the message header and select the Signature. Remove a signature from a message by using the delete option. After deleting a signature you can replace it with another signature. Your email signature says a lot about you. 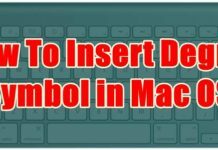 You can use it whenever you send emails. As a business, it helps you to improve customer relations which will help your business to grow in the long run. Mail offers you the chance to organize and easily access your mail if you have multiple accounts. Your mail signature can be used by all accounts. Also, you can change and replace a signature whenever the need arises. 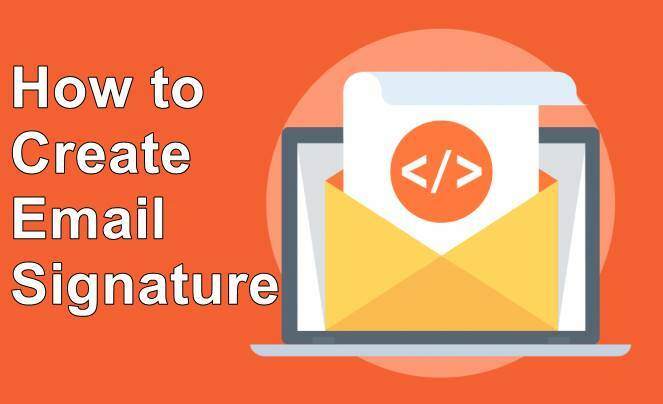 Therefore, you can create your own signature from Apple Mail or use templates.